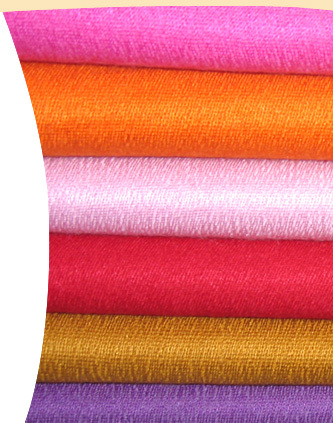 Cashmere house is one of the leading house and trusted name for the Pashmina shawls,Cashmere sweaters and Cashmere Accessiories.Cashmere house has built up a reputation as being of one the country's leading Cashmere specialists. Our collection offers a full range of classic and contemporary collection for both ladies and gentlemen.We offer more than 25 different styles in Pashmina shawls and cashmere sweaters following modern trends and luring colours. We are in the Cashmere business since seven years and has satisfied customer needs from all over the world.Our store is located in the heart of Kathmandu next to Basantapur durbar square.Our success story is truly based on the strict control of quality and keeping naturality alive. We are also recommended by many travel mazignes round the world.